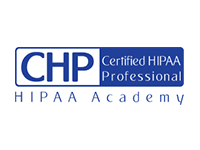 HIPAA, with its Security Rule and Privacy Rule, provides the framework of baseline requirements to ensure the protection of PHI. If you’re just getting started with HIPAA, there are two items to put right at the top of your to-do list. If you’re looking for a comprehensive review of the threats your organization faces—both natural and man-made—then you need a Security Risk Assessment. 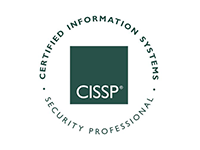 ControlScan consultants are well-versed in security best practices and certified in key standards like HIPAA and the PCI DSS. 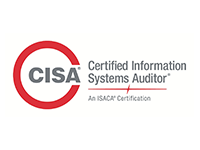 They’ll work with you to deliver a weighted assessment of your risk, allowing you to formulate priorities and plans for your IT organization.